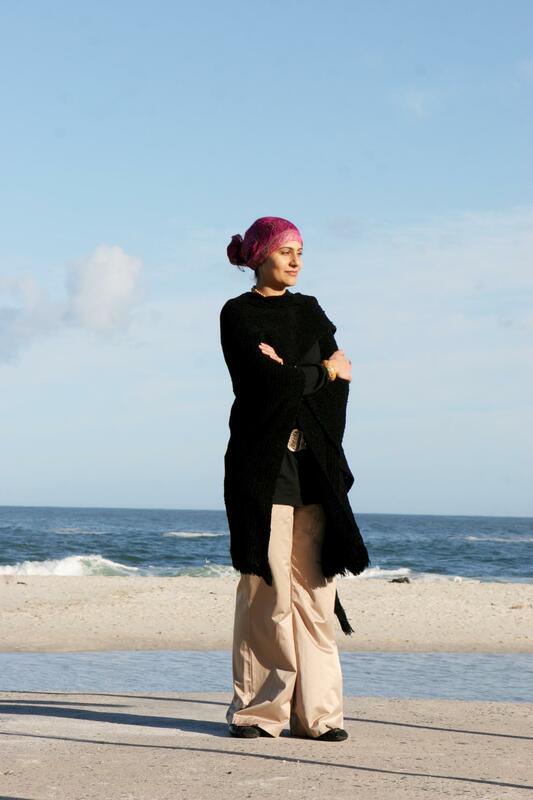 South African novelist Sumayya Lee’s debut novel, The Story of Maha, was shortlisted for the Commonwealth Writers Best First Book Prize in 2008. 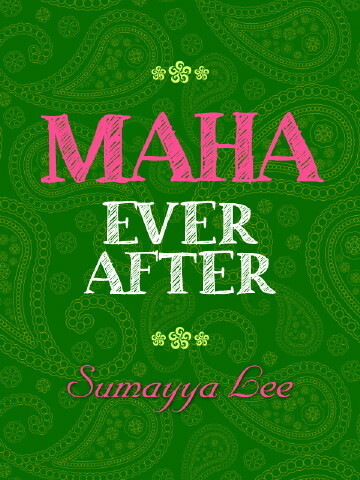 The Sequel, Maha Ever After was also popular among readers. Both books provide a unique insight into the lives of the Indian community of South Africa. In this interview, she talks about writing the novels, race and discrimination and a possible third Maha novel. The Story of Maha gives us a rare glimpse into the Indo-African community of South Africa. Was this a sort of response to an absence of this community in mainstream literature out of SA? Not an absence, but a severe shortage in a community that is still working to integrate itself fully. I grew up on a diet of foreign literature, stories from places I had never visited, about cultures that were completely alien to my experience. I was equally enthralled by the stories around me – ordinary people with extraordinary stories – and I’ve always wanted to capture some of that and share it with the world. Durbanese, if I may use that word, runs throughout the book. The book is heavily garnished with Durban slang. How important was the thought of grounding this story in Durban to you while you wrote it? It was crucial to ground The Story of Maha in Durban. My children were quite young when I was writing The Story of Maha and in retrospect I believe I wanted to preserve the ‘sounds’ of my childhood for them. I have always been fascinated by language and its use – and local slang, thanks to apartheid and its Group Areas Act is uniquely delightful with its influences from multiple languages. I wanted to capture the period in which the novel is set, with all of its linguistic specificity. As localised as the story is, it was shortlisted for the Commonwealth Prize Best First Book for Africa. What was that experience like? Was it a vindication that local stories can have global ramifications in some ways? I don’t know about ramifications, but I do think all stories have global reach – because no matter how ‘local’ our stories, our shared human experiences shine through them. I was pleased that The Story of Maha found a space as an African story. Shortlisted also means the national libraries of the Commonwealth all have copies of The Story of Maha – which is rewarding. For many people, this book will be the first glimpse into the Indian community of South Africa and I dare say it is an unflattering image we encounter because of your treatment of issues of race, religion and caste. What has been the reaction from the Indian community back home? 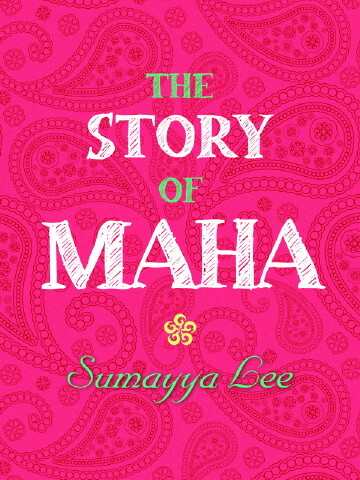 I hope that The Story of Maha has conveyed the complexity of the political consciousness of the Indo-African community. Mixed reactions – many enjoyed the Maha books and then there are those who actively discourage reading them and wish to burn copies. 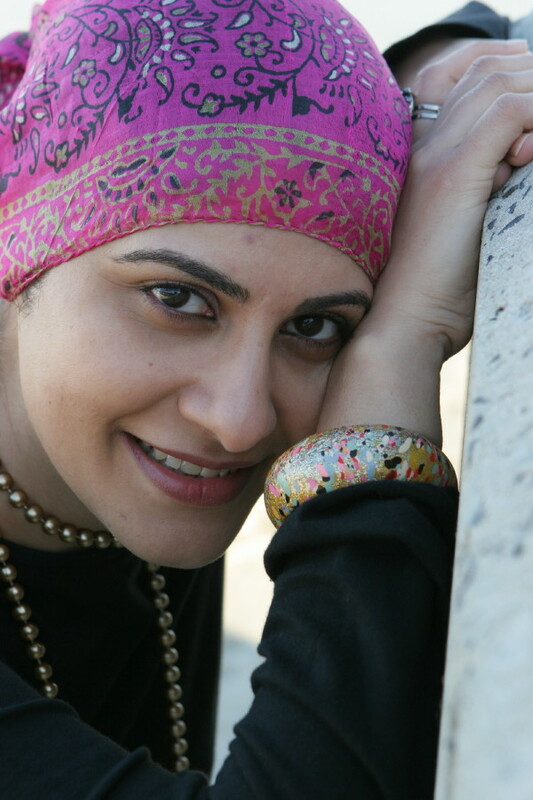 Apartheid and race relations are a strong motif in The Story of Maha and bigotry and prejudice also make an appearance in the sequel, Maha Ever After. How important was it for you to address these issues in these books? Did you find it ironic, as I did, that the Indians who are being discriminated against are in turn being discriminatory against others, especially looking at the background of Maha’s mixed race and the reactions to it? Sadly ironic but I think it is part of the human condition to be capable of oppression while being oppressed. I have always found discrimination deeply disturbing. I understand that previous generations went through years of colonial rule followed by apartheid, so this is still something we need to work on. The new SA is only 21 so this is true for most people scarred by Apartheid. When the character of Maha occurred to you, in what form did she come? And what has been the attraction that has kept you growing with her, because I understand there is a third book in the works? I always knew I was going to write about growing up in Durban, during Apartheid – in that regard, on some level, Maha was always brewing. So when I sat down to write, Maha’s voice was the loud and unsurprisingly sassy voice of a teenager. I did not think I would write a third Maha novel, however she decided to give voice about a year ago – and even then, I dismissed it as a one off. But she persisted and so I’ve been forced to give her some attention – even though I’m not sure where she’s going. Considering that Maha’s early life was structured around marrying a ‘suitable boy’ and the consequences of this in the second book, and looking at your personal story, is there any intersection between your story and Maha’s? Apparently only female writers get asked this question. I’ve been divorced, so yes I understand the issues around such matters within the community. But Maha is a fictitious creation – and while our stories are to some extent shaped by our values, her life’s path is unfettered by my personal experiences. Men too have been asked that question, myself included. But was writing something you have always wanted to do? At some point during adolescence I was struck with the conviction that our stories are also worth telling and sharing with the world and I decided that I would tell them – although it took two more decades before I actually did. How has living in the Diaspora affected how you look at issues back home, especially through the eyes of a writer? Living in the diaspora has given me some critical distance from the issues. Perhaps more a case of forgetting about some and each time I go back I am always startled when some things don’t appear to have changed much, while others have… giving rise to new issues. How soon before we have the next instalment of Maha? It’s certainly in the works, but I really couldn’t say. Ideally I would like everyone to meet this version on the anniversary of The Story of Maha…so do hold thumbs.